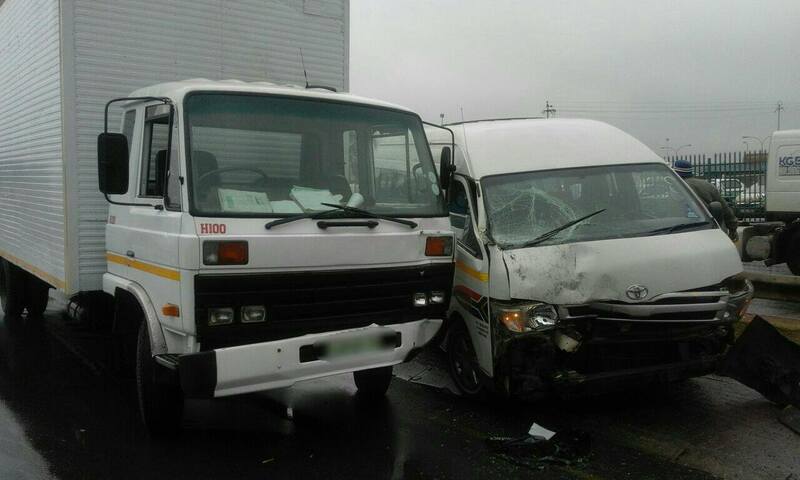 Three injured in multi-vehicle collision in in Alrode, Alberton. 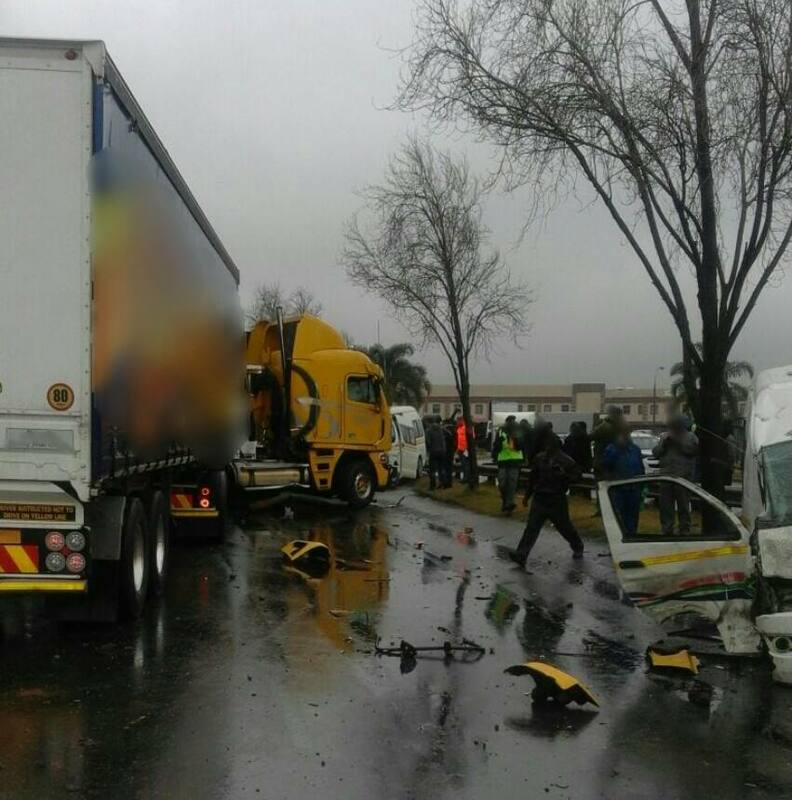 Three people were injured this morning after a multi-vehicle collision on the corners of Combrink and Vereeninging Road in Alrode, Alberton. 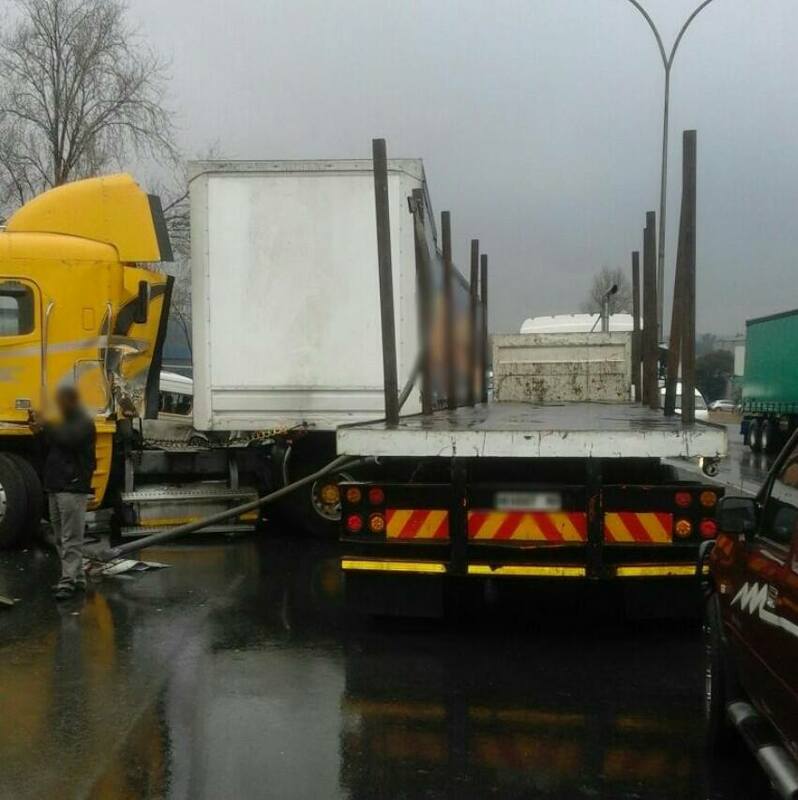 Just after 9am EMER-G-MED’s RV5, M08 and A09 arrived on the scene to find that a Freightliner truck was travelling south on Vereeniging Road, when it lost control and went oncoming – colliding head-on with a number of vehicles which were northbound. Fortunately only three people were found to have been injured, sustaining only minor to moderate injuries. The patients were treated on-scene before being transported to a nearby facility for further care. 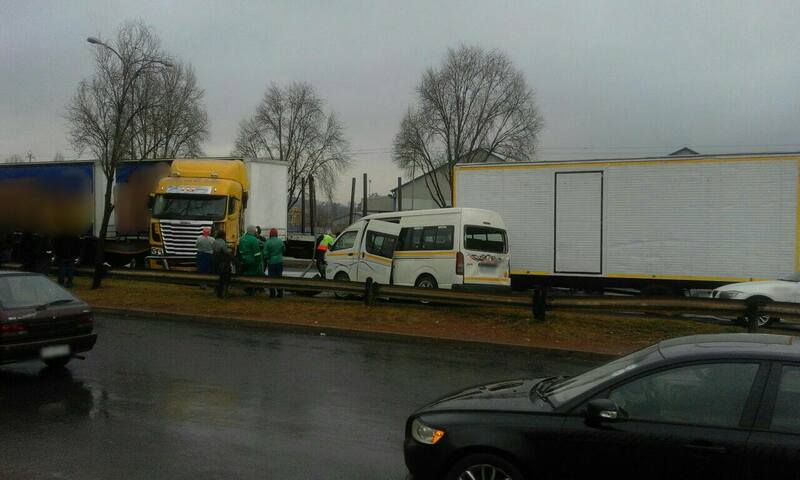 Local authorities were on the scene to conduct a full investigation into the exact cause of the collision.